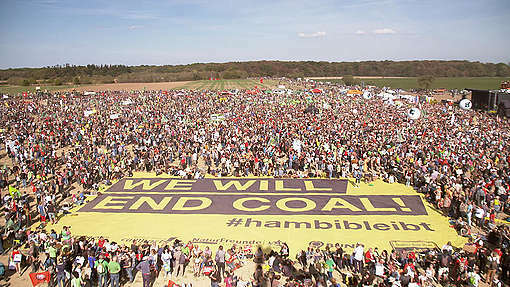 Berlin, Germany – Greenpeace Germany welcomes the plan to phase out coal in Germany in less than two decades, but emphasises that an end date of 2038 is unacceptable. This phase-out date does not meet the urgency of the IPCC Special Report, which says industrialised countries must reduce coal use by 2030 if we are to have a chance of limiting global warming to 1.5C. After 21 hours of negotiations, Greenpeace and other environmental organisations reached a historic milestone: Germany will quit coal; no additional coal plants will be built. The Coal Commission also explicitly stressed the need to protect the Hambach Forest. Greenpeace Germany has been a member of the Coal Commission, and remains committed to working with all stakeholders in Germany to bring about the changes necessary to prevent the chaos of extreme climate change. 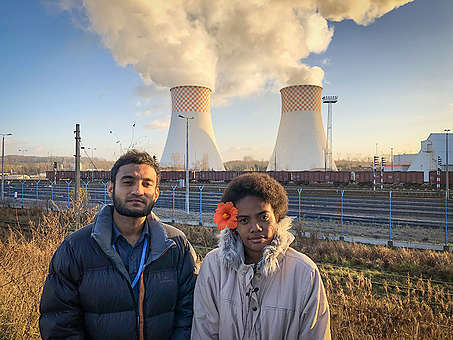 As the world’s 4th largest economy and the 6th biggest emitter of CO2, with the biggest coal fleet in Europe, Germany can show how it’s possible to transition away from fossil fuels, to put the world on track for the temperature limits set out in the Paris Agreement. Greenpeace - besides the politics around being a member of the Coal Commission - we need you to be critical in these tricky times!